Grease two 8 x 4 inch loaf pans. Preheat oven to 325 degrees F. Sift flour, salt, baking powder, soda, and cinnamon together in a bowl. Beat eggs, oil, vanilla, and sugar together in a large bowl. Add sifted ingredients to the creamed mixture, and beat well. Stir in zucchini until well combined. Pour batter into pans. Bake for 45 to 60 minutes or until toothpick inserted in the center comes out clean. Cool in pan on rack for 20 minutes. Remove bread from pan and completely cool. 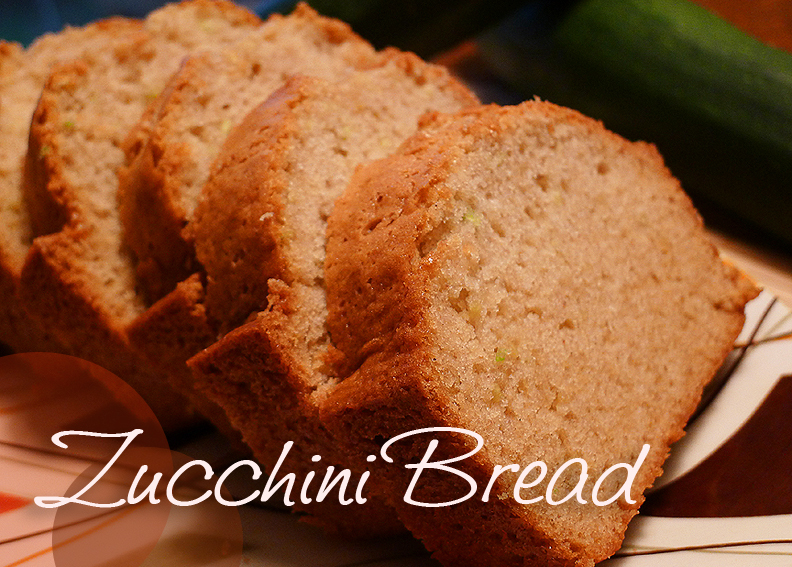 This entry was posted in baking, recipes and tagged baking, bread, recipe, zucchini.